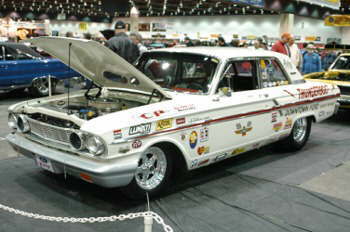 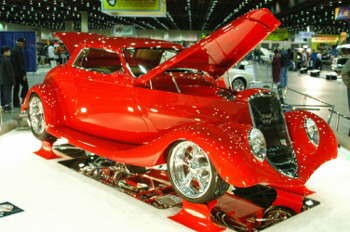 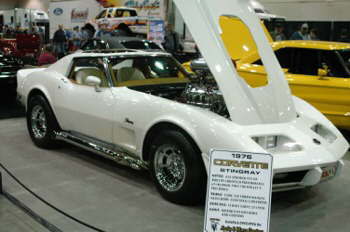 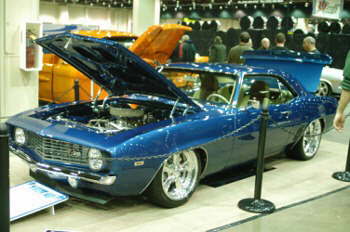 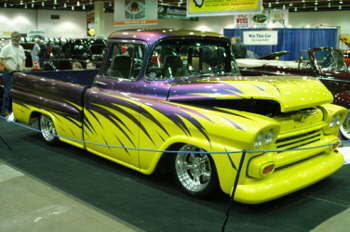 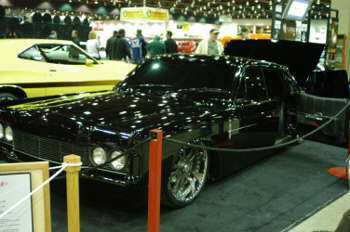 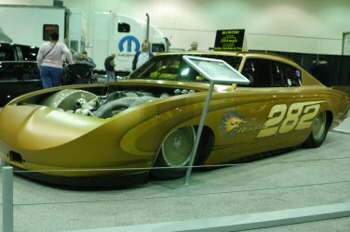 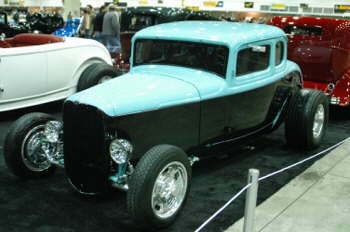 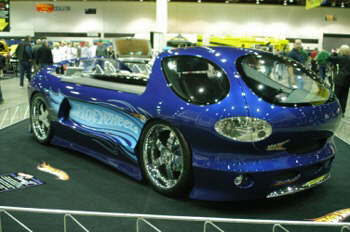 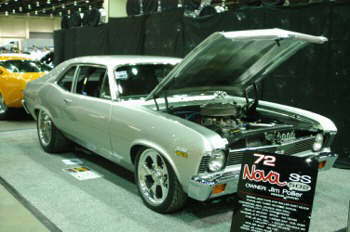 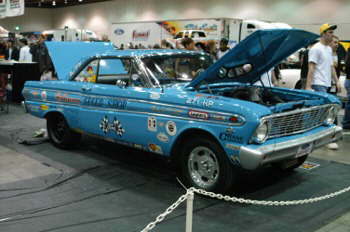 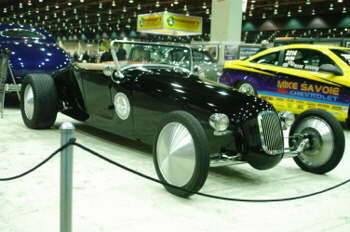 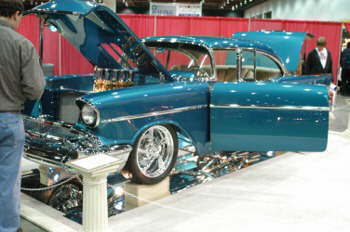 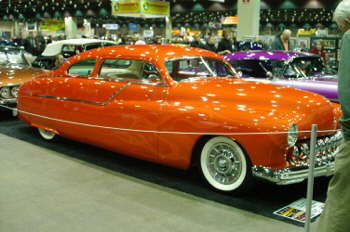 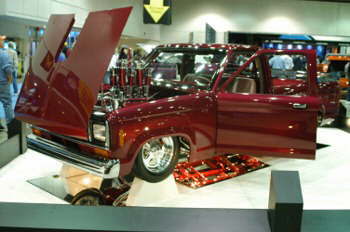 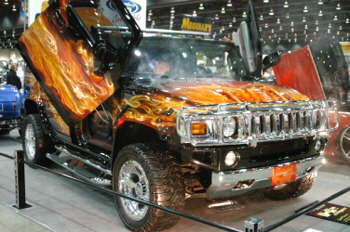 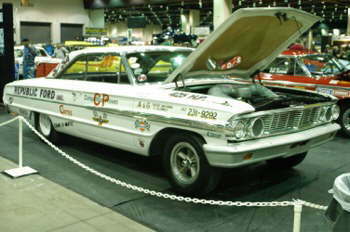 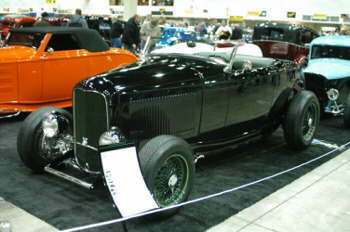 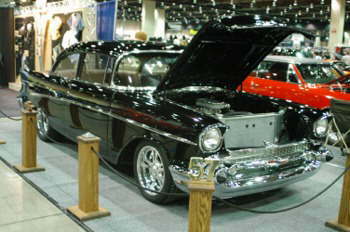 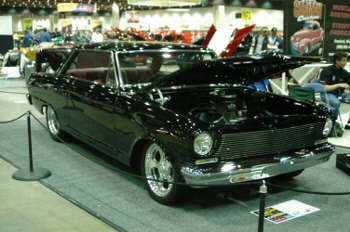 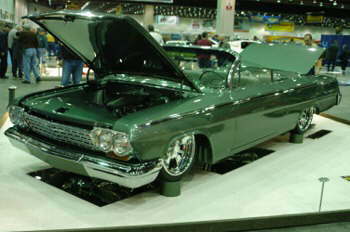 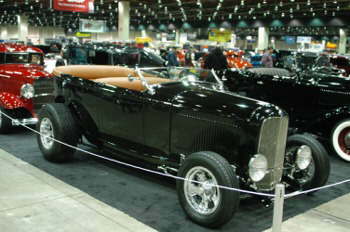 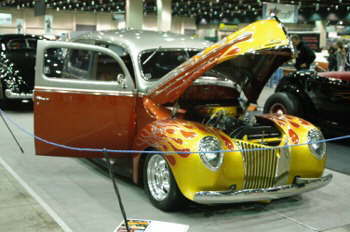 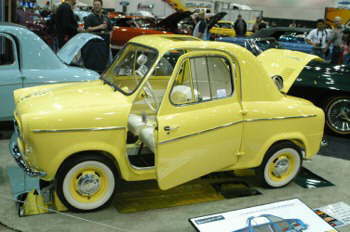 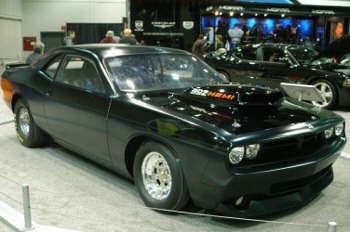 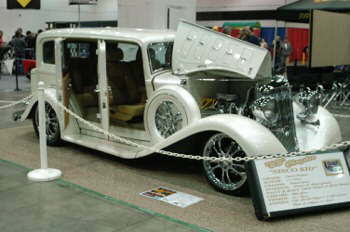 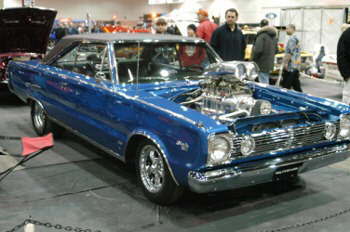 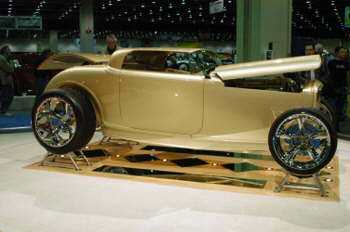 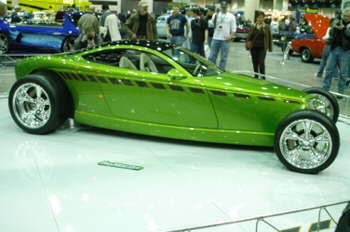 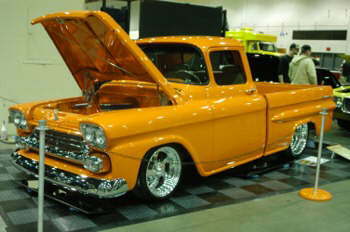 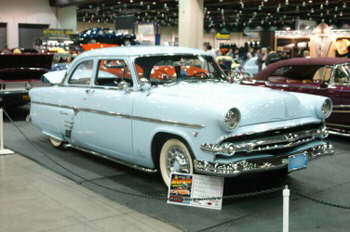 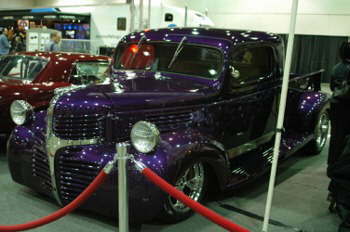 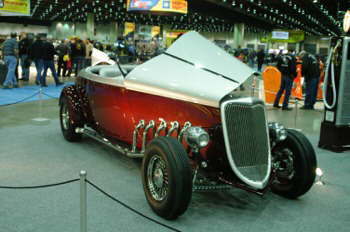 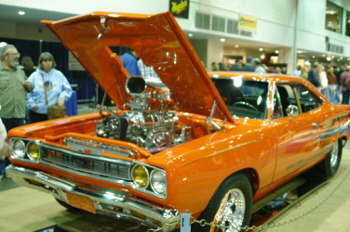 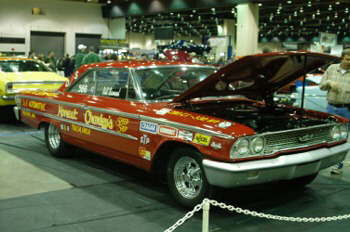 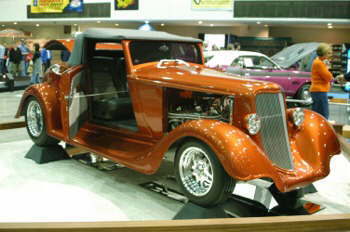 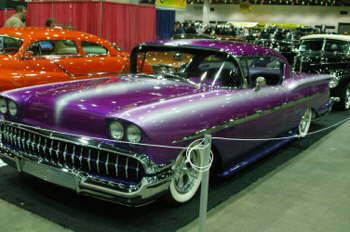 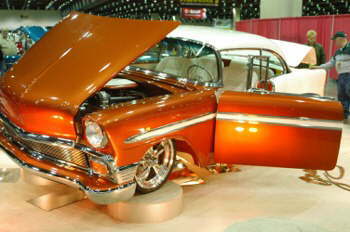 Here are some more pictures of the Detroit Autorama From George Reed. 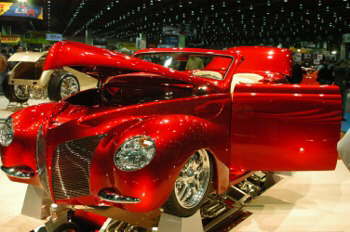 Thank You George. 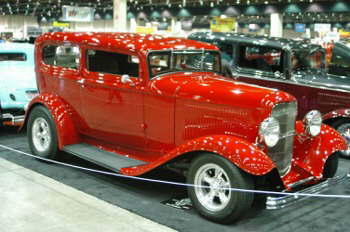 We appreciate all of our Photographers.